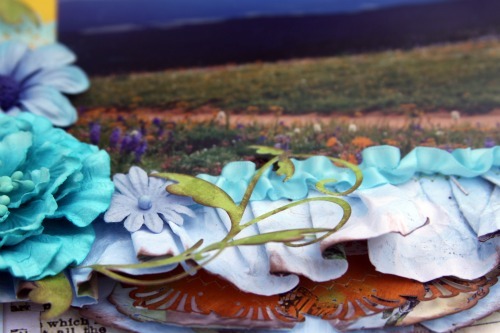 The BoBunny Blog: Fun with Paper Ruffles! 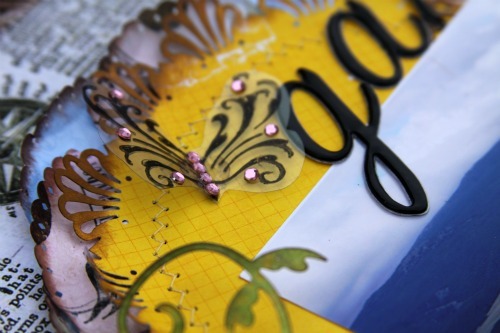 Today we thought we would have some fun using paper ruffles to dress-up our scrapbook pages and cards! Our design team girls used a variety of methods on their projects, from punched lace ruffles, clean pleated ruffles to water treated paper ruffles. Check out their projects! Sarah added a roughly pleated paper border to underscore her sweet title for this beautiful scrap page! I like the way she covered the ends with buttons and paper punched designs! 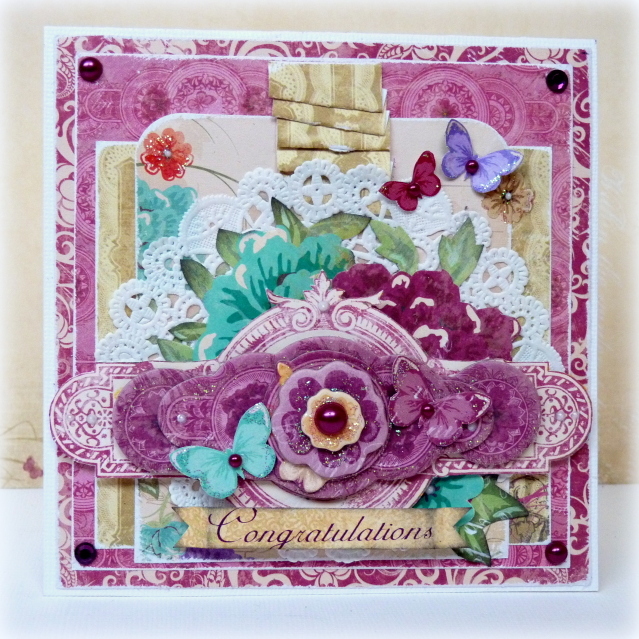 Romy Gently pleated her beautiful cards with a strip of a coordinating patterned paper to give her lovely cards some texture and interest. I love what she's done with both of these new collections! 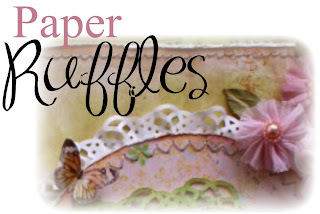 Have you ever tried using a paper ruffle on your pages? Is there a trick you like to use with them (special punch? adhesive? type of paper?) 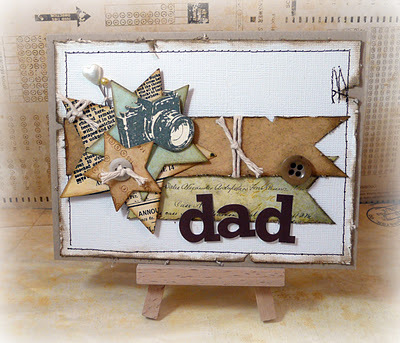 Tell us what you think of using paper borders and ruffles, we love to hear what you are thinking! 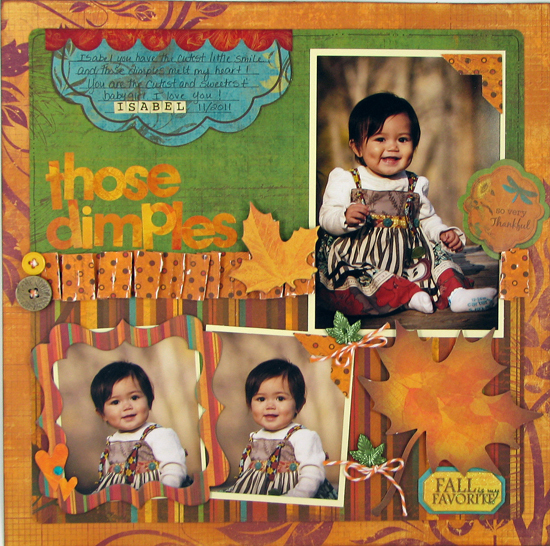 One more thing... we neglected to pick a winner for Dec. 27th's card challenge. and we'll get a prize out to you. 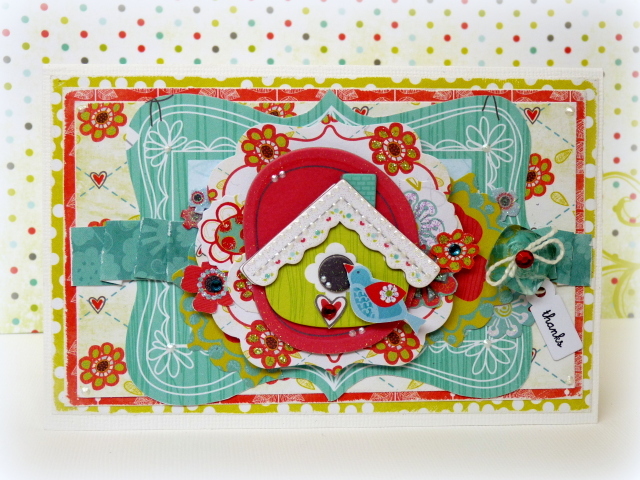 Here's Tracee's card for you all to enjoy! wow lovin all the designers projects! thanks for the tip Gabi soooo excited to try this!!! 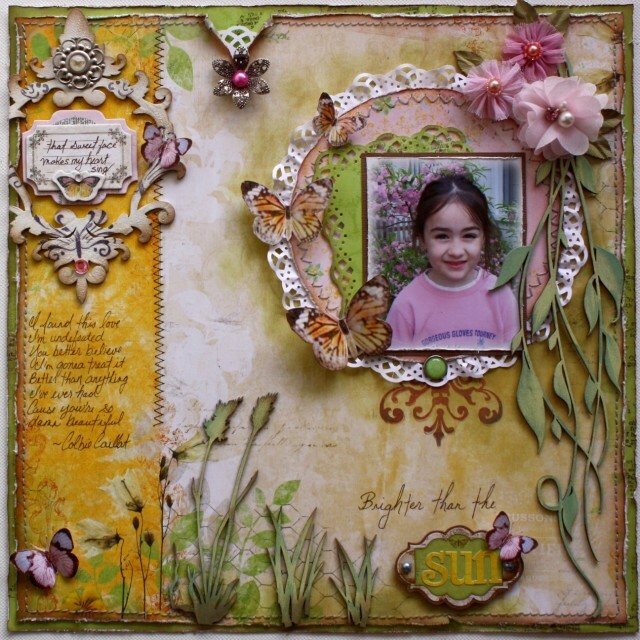 super cute layout! and cards! thanks for sharing. Once again I'm in awe of the beautiful things I see when I visit. I love all the projects! I'm going to have to try these techniques! 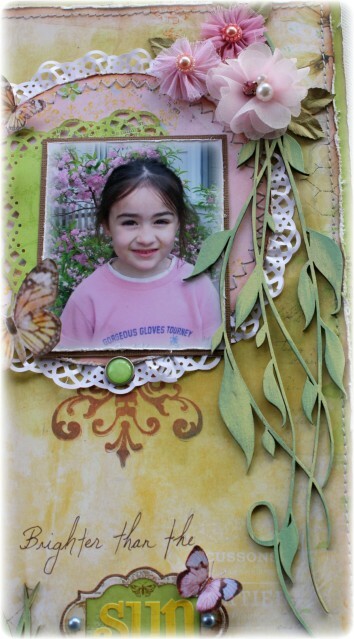 Gabrielle, those leaves, did you cut them yourself or are they part of the Country Garden collection? It's an awesome page. I also love the little peek a boo rip on the top of the page. I should use that more myself. Not sure on using the ruffles yet. loved this... great job girls! They all look so great. Paper ruffles is one of my favorite things to do. Oh WOW!!! 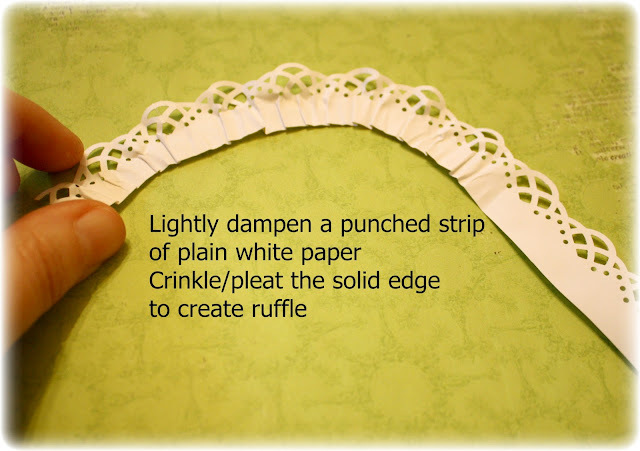 What great tips about paper ruffles. Now I have to try it as what you've done is so inspiring. Time to get off line and start making ruffles. Thanks. I really loved trying this pleat technique! Everyones creations are gorgeous! These are all GORGEOUS! 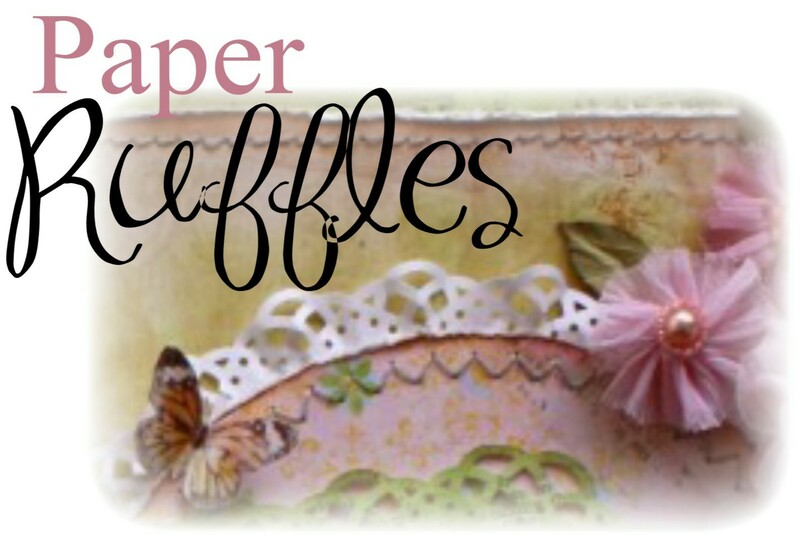 I love love love the paper ruffles!! And CONGRATS Tracee! Congrats Tracee!! 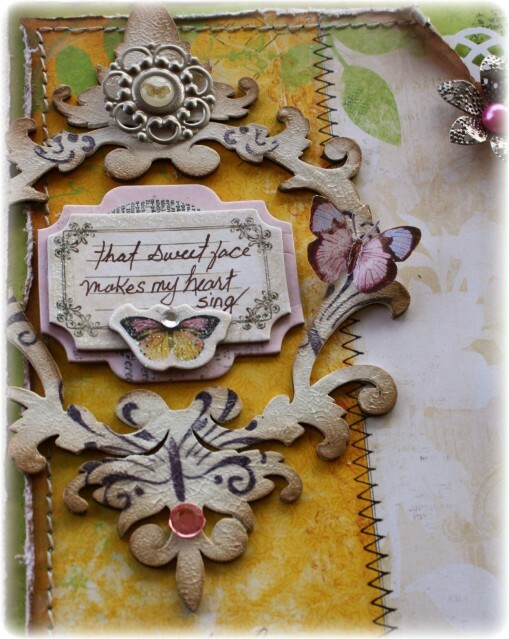 Your card is so beautiful! Oh wow Thankyou for picking my card! Beautiful projects from the DT. Loving those ruffles. I've done this, but your technique looks much easier! 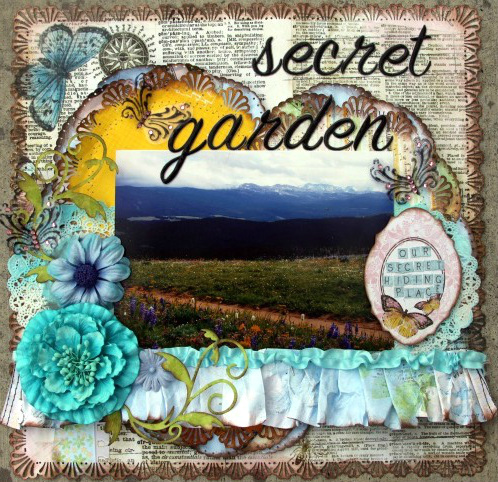 Congrats to Tracee on a beautiful card!